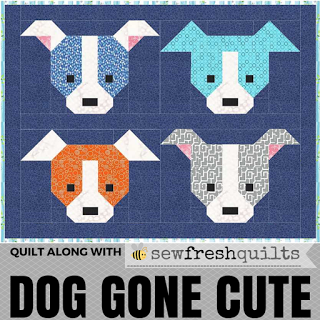 Well, there hasn't been much quilting going on over here this week. But don't think I haven't been productive. I've been sewing away for some upcoming craft fairs. Tooth Fairy pillows, burpcloths and dresses, Oh my! I'm taking a break today to do something for me, and then it is right back to it. One more show to go. Love your dresses with the Basic Grey fabric, so cute! Thanks, Tracy, for sharing these amazing works!